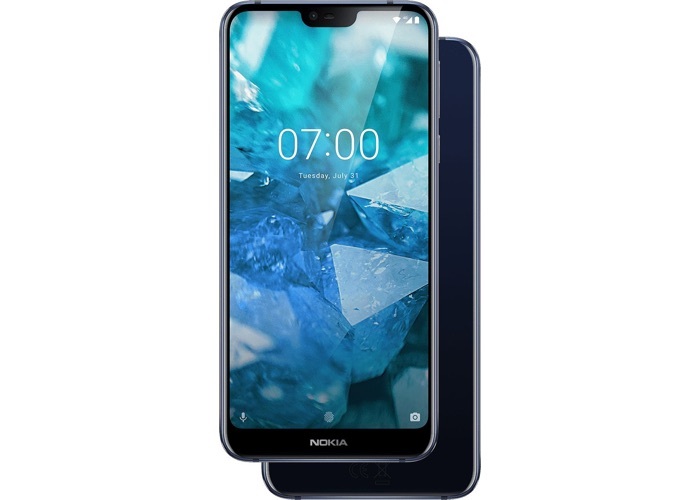 The Nokia 7.1 smartphone was made official recently, it went up for pre-order in the UK last week and now it is coming to UK mobile carrier Vodafone. Thew handset will be available on a range of contracts with Vodafone and prices start at £25 a month with no up front cost. Customers can purchase the new device on Vodafone’s Red Entertainment plans, which include a choice of Amazon Prime Video, Sky Sports Mobile TV, Spotify Premium or a NOW TV Entertainment Pass. Until 8th January 2019, customers choosing 24 months of Sky Sports Mobile TV will get a six-month NOW TV Entertainment Pass free. As a reminder the handset comes with a 5.84 inch display that comes with a FHD+ resolution of 2280 x 1080 pixels and a Snapdragon 636 processor and a choice of 3GB or 4GB. Storage is a choice of 32GB or 64GB. The Nokia 7.1 comes with a front facing 8 megapixel camera for Selfies and dual rear cameras, which are made up of one 5 megapixel camera and one 12 megapixel camera. You can find out more details about the new Nokia 7.1 and the range of contracts the handset is available on at the link below.